What does an Old Testament book have to say to us in the twenty-first century? 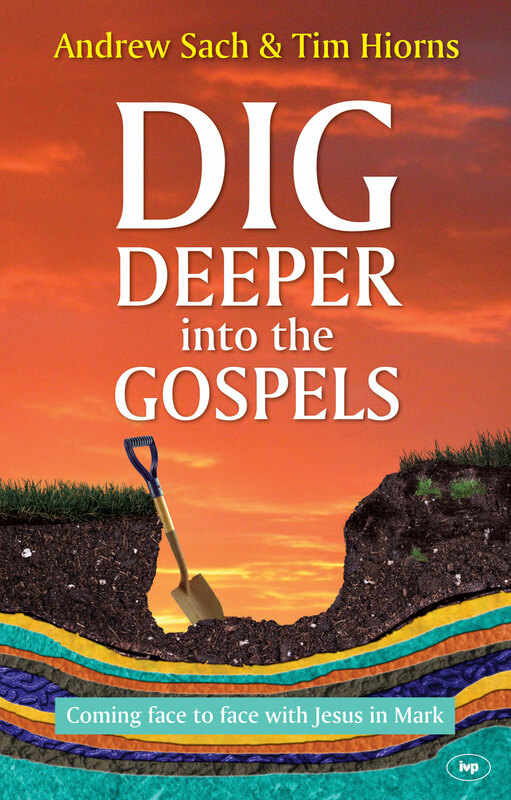 Discover the message of a Bible book for yourself by using tools which help you "dig deeper." In the authors' own words, "We want to share with you why we think it means what it does, how we came to our understanding of the verses, what discoveries we made. Rather than a Hollywood movie, this is going to be more like the how-they-made-the-movie footage." "I have never seen a burning bush, have never suffered a plague of boils (even as a seventeen-year-old the acne wasn't that bad), have never parted my bathwater and walked through the middle, have never been to Mount Sinai, let alone heard God speaking from thunder on the top of it," says Andrew Sach. 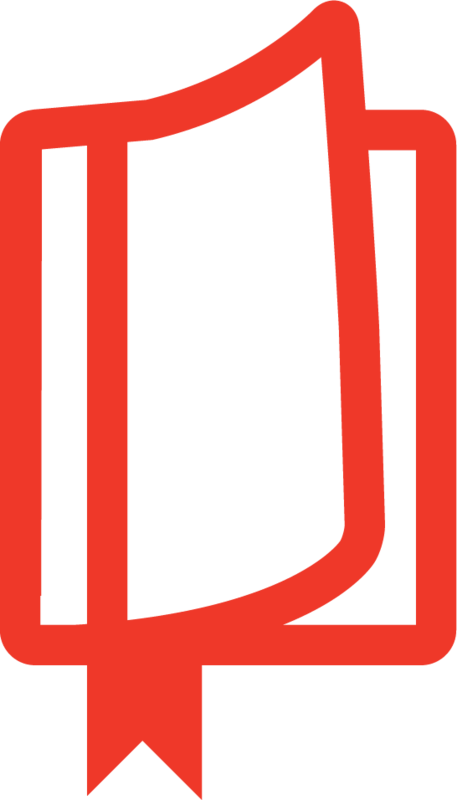 "What possible relevance does the book of Exodus have to me?" 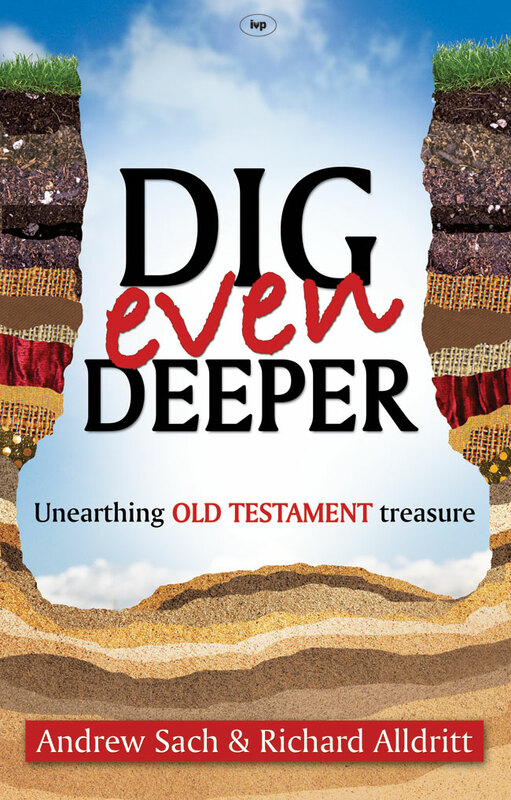 We set about discovering the message of a Bible book for us today using various tools (first introduced in Dig Deeper). 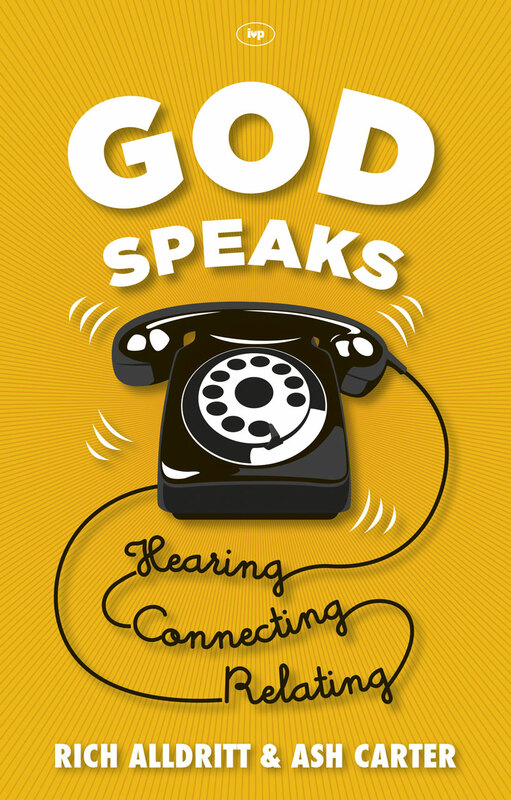 The Repetition tool helps us to see that God's name is a big deal. The Context tool shows us why it was important to beat the Amalekites. The Quotation/Allusion tool uncovers a miniature garden of Eden where we least expect one. Rich Alldritt is the students’ curate at St Andrew the Great, Cambridge.